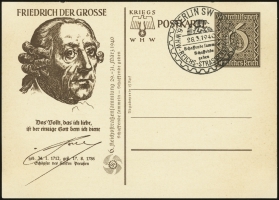 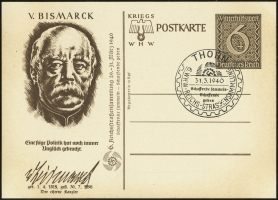 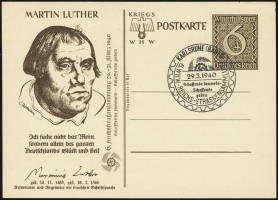 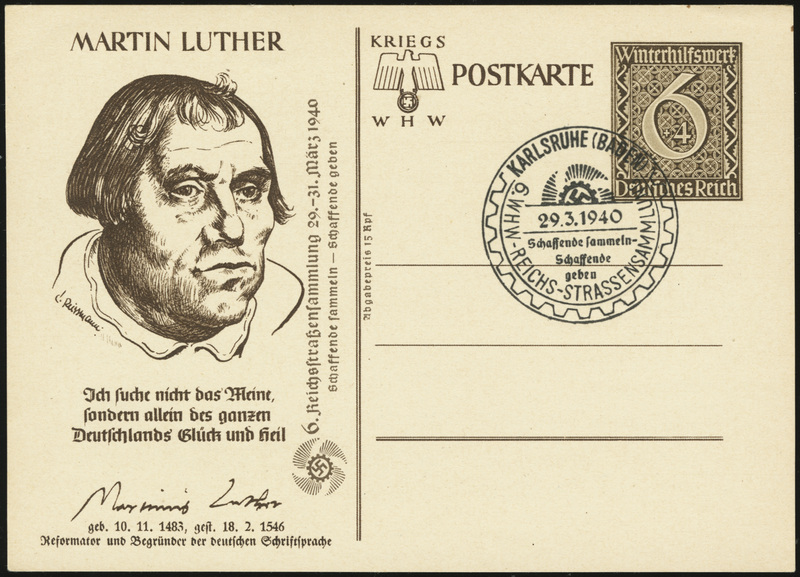 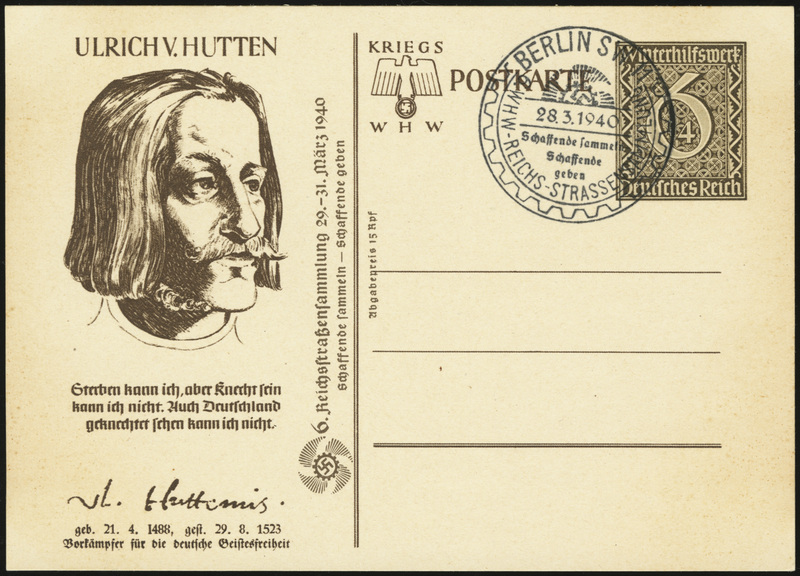 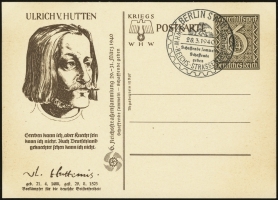 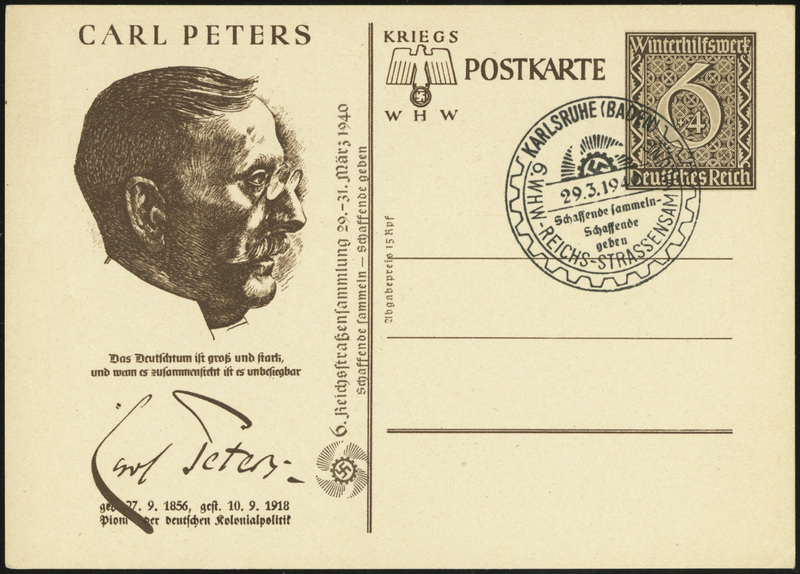 This series was issued on 29 March 1940 to commemorate the 6th Winterhilfswerk Street Collection campaign. 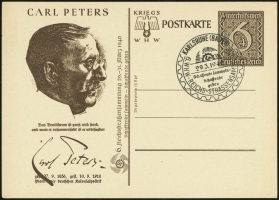 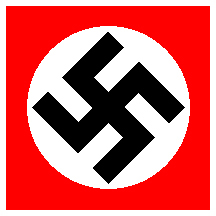 The 1940 Street Collection campaign was organized by the Arbeitsfront. 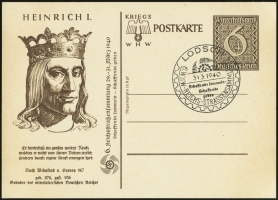 A special cancel was available in 76 towns from 29-31 March 1940.